I worked in a team of three with Meiri Anto and David Wurtele to develop the SwatExchange project. 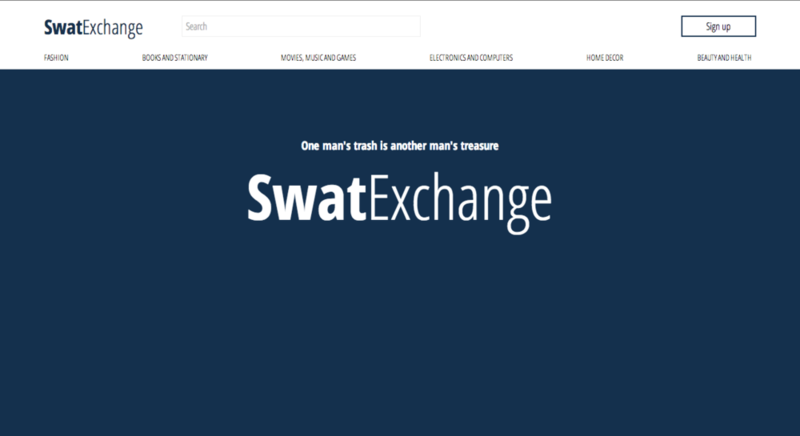 SwatExchange is a web app for online bartering at Swarthmore College. Students can create their accounts and upload items to their inventory. Also, they can browse all the items that other people put up and make an offer with products from their own inventory. The seller can look at the list of offers and choose to either accept or reject the offer. This is a Django app with the frontend written in HTML / CSS with SASS. The backend code is in Python. The website was running on Amazon EC2. Unfortunately, it isn't online right now but you can view the prototype code on my cssdeck: http://cssdeck.com/user/yennycheung.